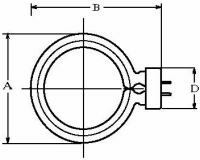 A variety of hard glass flash lamps will satisfy various needs for application.We can supply varied products for photo, display, timing light and so on, and advice the matter on trial production of all our products.Any shapes（φ3.2〜φ20） are available. 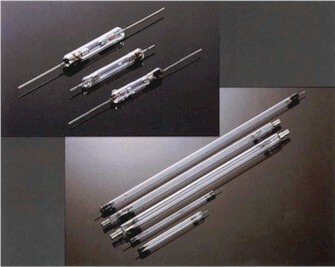 Black light blue fluorescent lamp radiates UV-ray （315nm〜400nm range,UV-A）that has strong photochemical reaction and fluorescent reaction.The quartz UV lamp radiates 253.7nm wave efficiently. 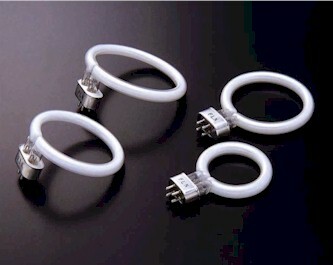 Fluorescent lamp（Ring-Shaped） This product has been mostly used for an image processor, a microscope,illumination for CCD camera.It lights a subject from all angles uniformly. Our cold cathode low-pressure mercury vapor lamp generates UV rays range of 185nm〜254nm.Ozone generating type and Ozone free types are available.Mostly use for deodorizing and sterilizing. 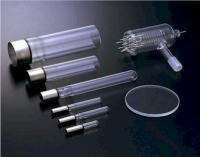 Elevam has a special joint technique between metals and glass since we have long experience in vacuum glass processing. Especially our technique is suited to connect glass to metal parts of the machine. Our product range is 10 to 50mm in diameter. We are manufacturing observation glass to look at the data inside of the vacuum chamber,and also supplying many kinds of vacuum measuring gauge by OEM. The YAG laser pumping lamp is an original product of Elevam. 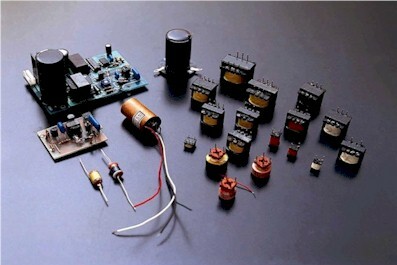 It can be used widely for various purposes,and it is expanding the field of application.The YAG laser with highly beam focusing capability,is suitable for cutting,welding and trimming processing of the even small part of semiconductor and for microscopic processing to make IC and LSI.And we are capable of producing various size of pumping lamp and providing the most suitable products responding to the user’s request. 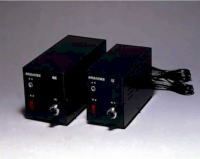 The laser,with such fine characteristics as high energy,high efficiency and its beam focusing and directional factor,is utilized for welding processing of precision machines and parts of vehicles and cutting of clothes.In particular,high power CO2 laser is widely used in the new fields of processing technology of ceramics,composite materials and so on. 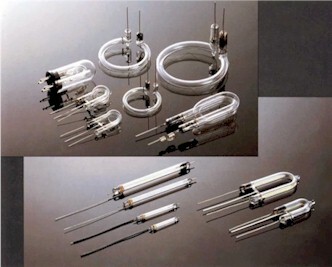 Producing originally designed CO2 laser tubes responding to user’s needs and making OEM production of laser tubes based on the user’s design,satisfies the user’s demands in various field of application. copyright © 2013 Miyata Elevam INC. all rights reserved.